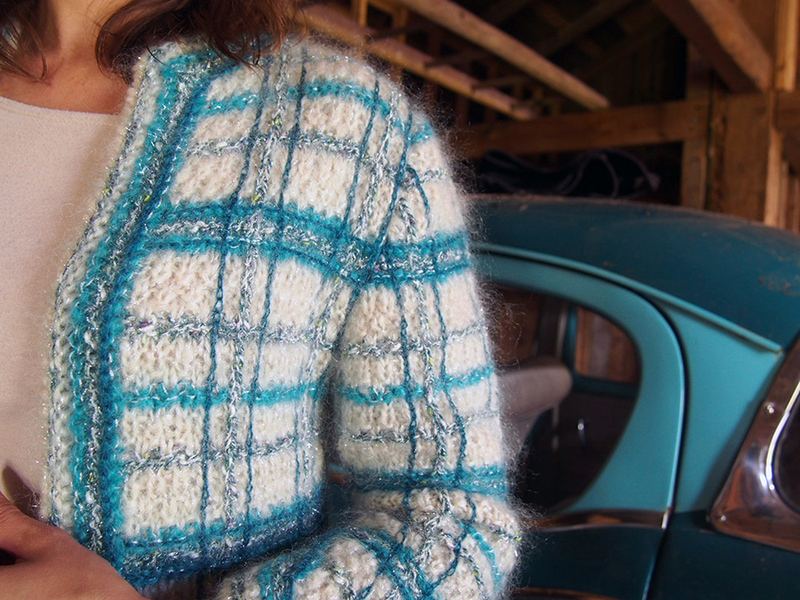 Learn to Knit a Chanel-Style Jacket at the Anny Blatt Knitter's Holiday! 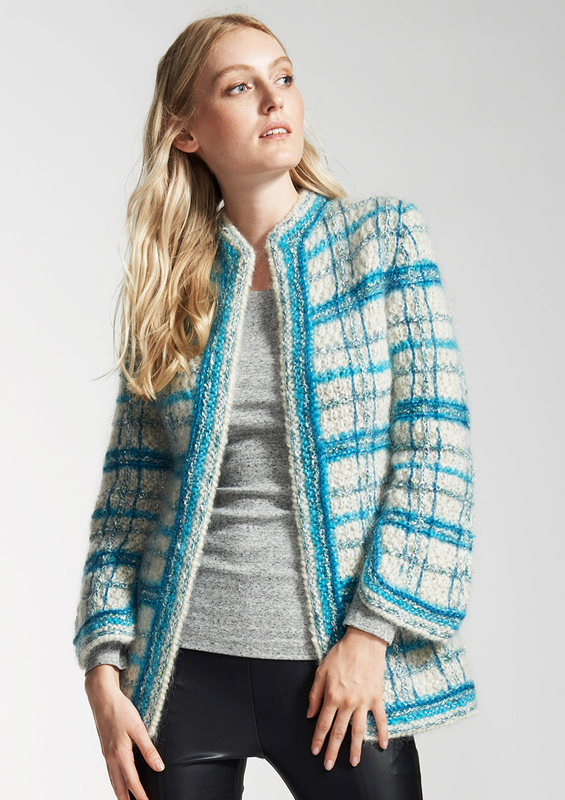 If you know the storied yarn company Anny Blatt, then you know that every one of their "Couture Collections" has a mind-blowing jacket pattern that you thought you'd only see on the runway... not your shoulders. 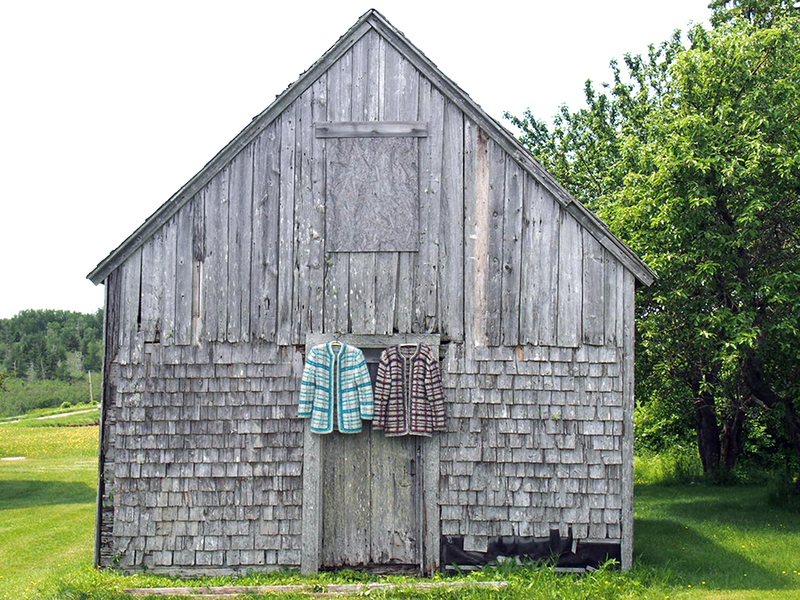 I like to call them "Chanel-style", because of the variety of knitted textures, plaids -- and most iconically -- trims they have. 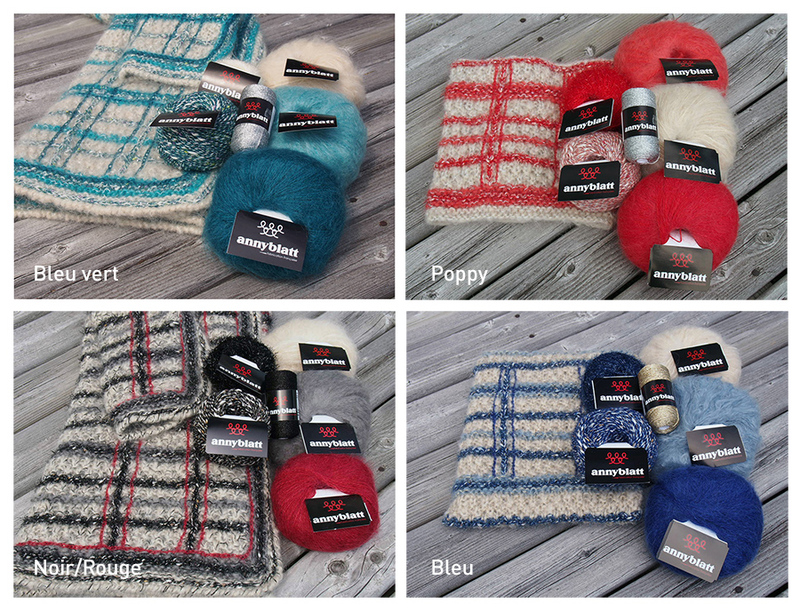 If you don't know Anny Blatt, they are a French yarn mill based in Provence (in existence since 1770!) 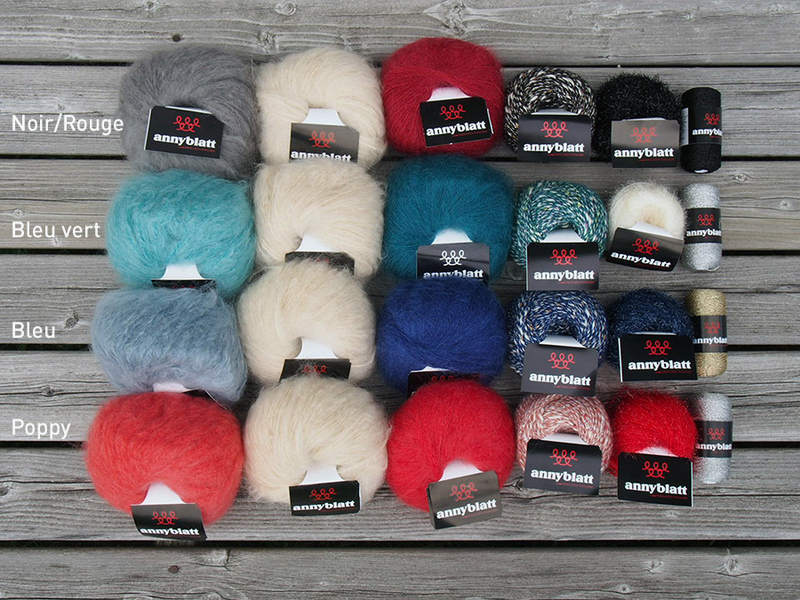 that has been making luxury wool, angora, silk and mohair blends throughout the 20th century. Their name comes from the eponymyous french knitwear designer who rubbed shoulders with Chanel, Lanvin, Patou, Dior, and Balenciaga. 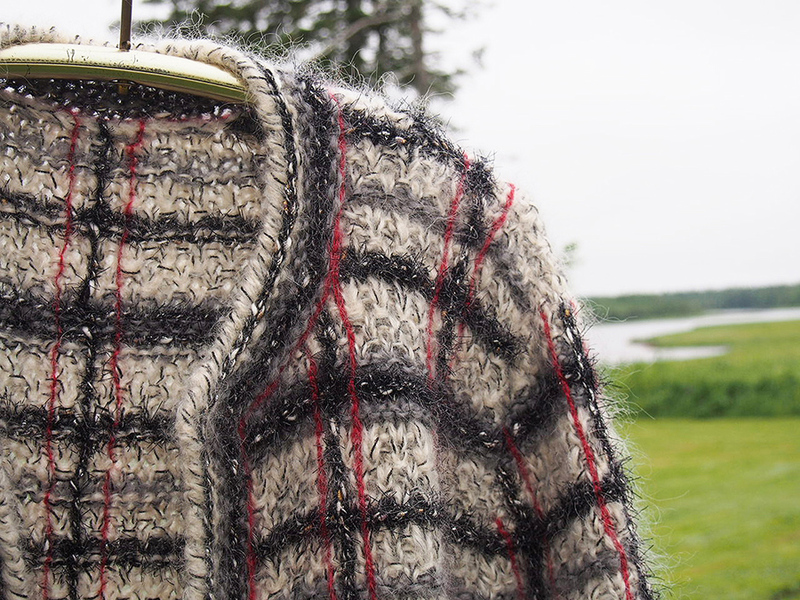 THIS IS LUXURY WOOL AT ITS FINEST. I'm serious! When you get your hands on some, especially their natural fibers, you can tell that decades of refinement have gone into it. Some of their yarns, Angora, Vogue, Victoria, Merinos... have been continuously milled for years, seemingly with a tireless work ethic. Or maybe love. I don't know what it is, but it feels good. 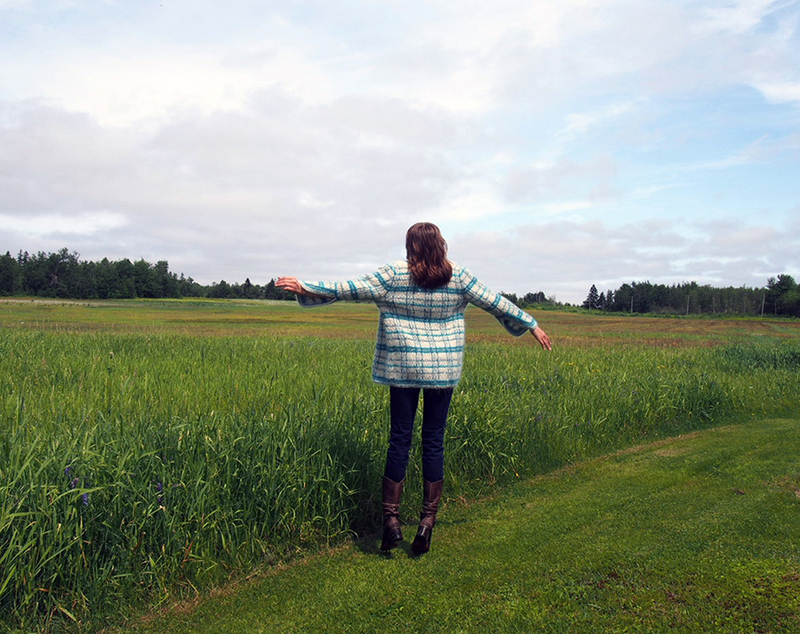 This retreat, organized by Anny Blatt North America, is meant to be just as *luxurious* as the yarn. 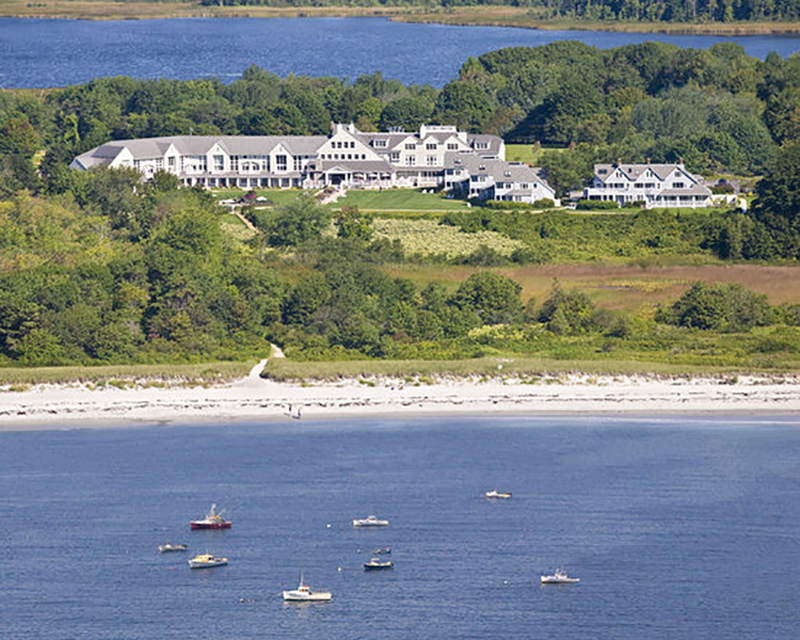 It will be held at the stunning Inn by the Sea resort in Cape Elizabeth, Maine, an exclusive seaside town that people try and book rooms in -- to no avail! 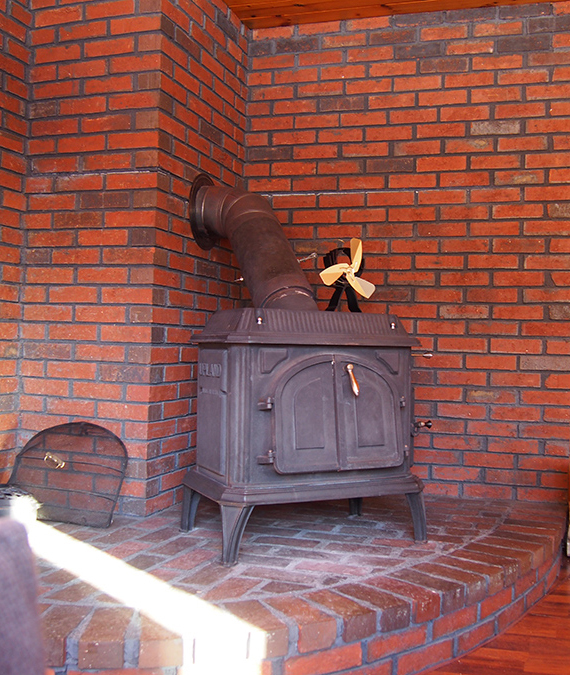 Not only is it right on the sea, but it is bordered by a State Park with an unobstructed view and direct beach access. Never mind the pools and spa! I simply can't wait to go in the fall (Oct. 26-29), it will be stunning. The theme of the retreat will be the Harvey Jacket from Anny Blatt Couture Collection No. 225. 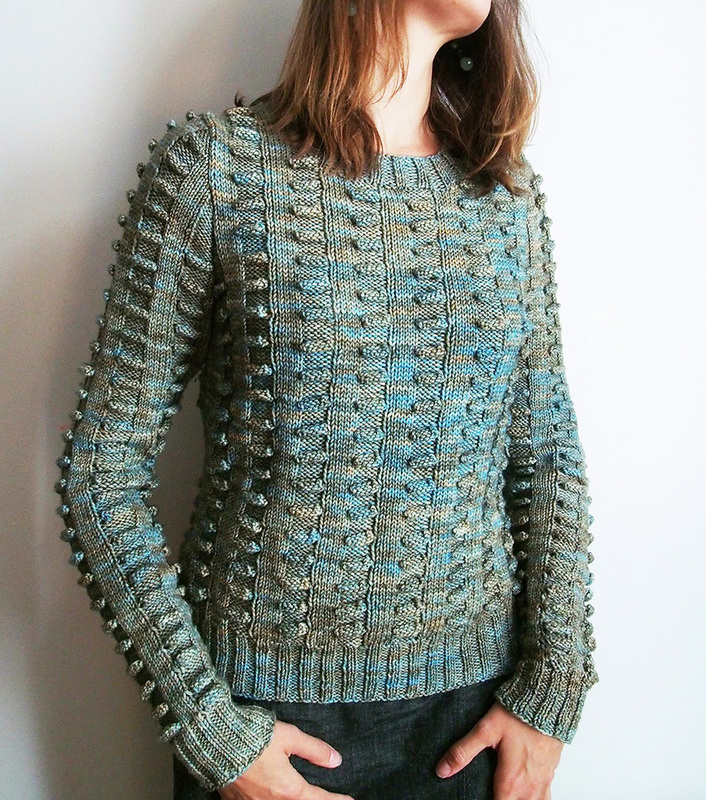 We actually had Anny Blatt ship the original knitted sample to us from France to model and study the techniques. Wow, it is truly EXQUISITE! 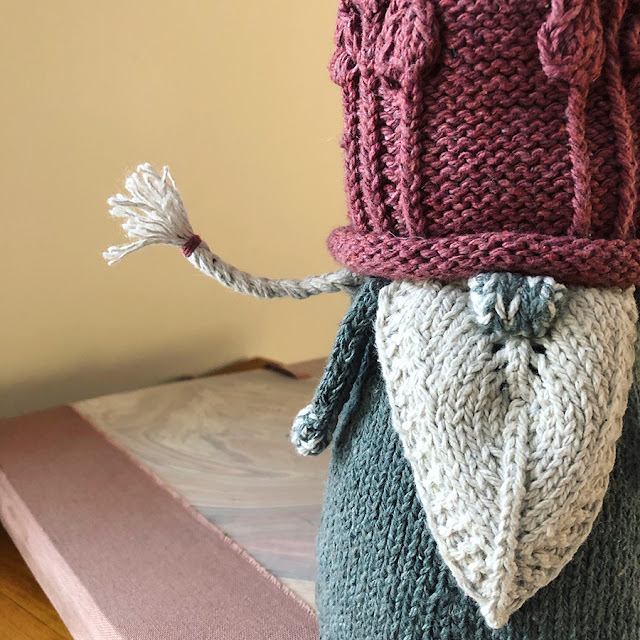 The retreat will have two in-house instructors, myself and Cassandra Tonkin, a second generation Anny Blatt knitter (don't you love that distinction?!) and native of Australia. 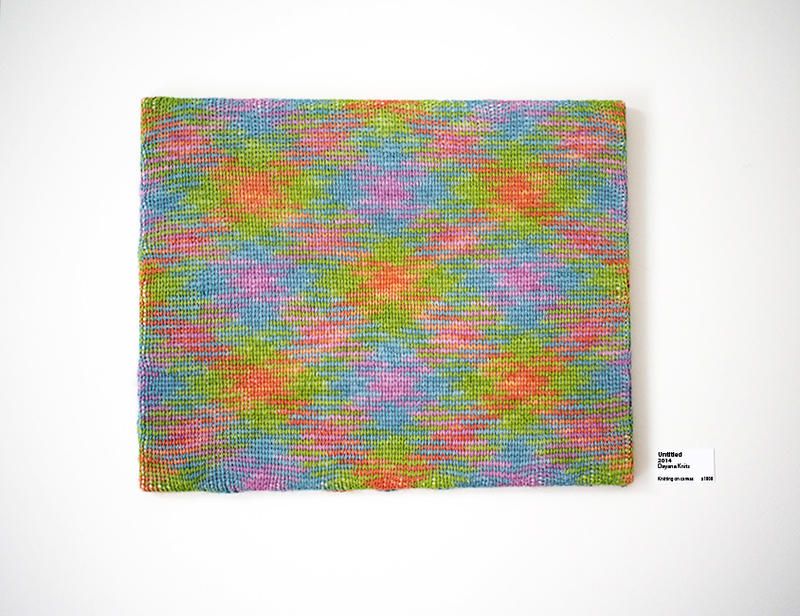 She is Principal of LICARI, as well as an international knit-wear designer and knitting instructor. 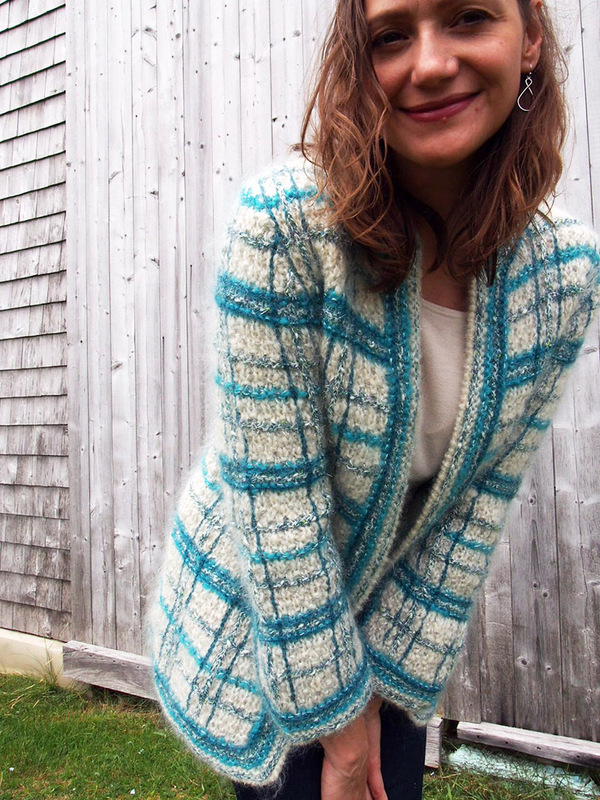 Cassandra has thousands of online knitting students spanning 17 countries and regularly teaches in New York and Connecticut. 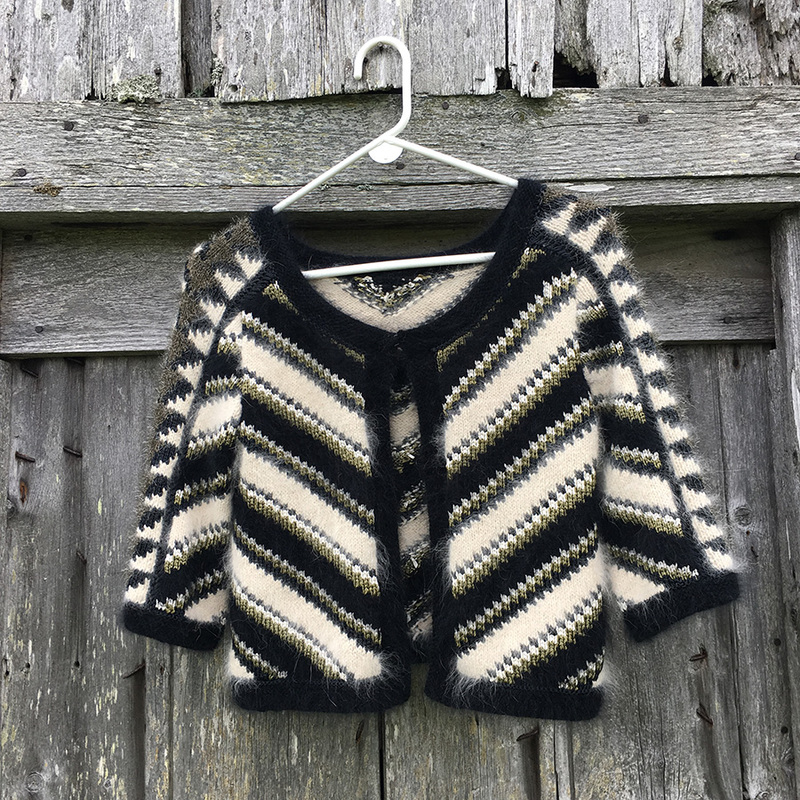 We will have hands-on teaching workshops throughout the retreat that will not only showcase the knitting and finishing techniques that the Harvey Jacket requires, but also other techniques typically used in Anny Blatt patterns. 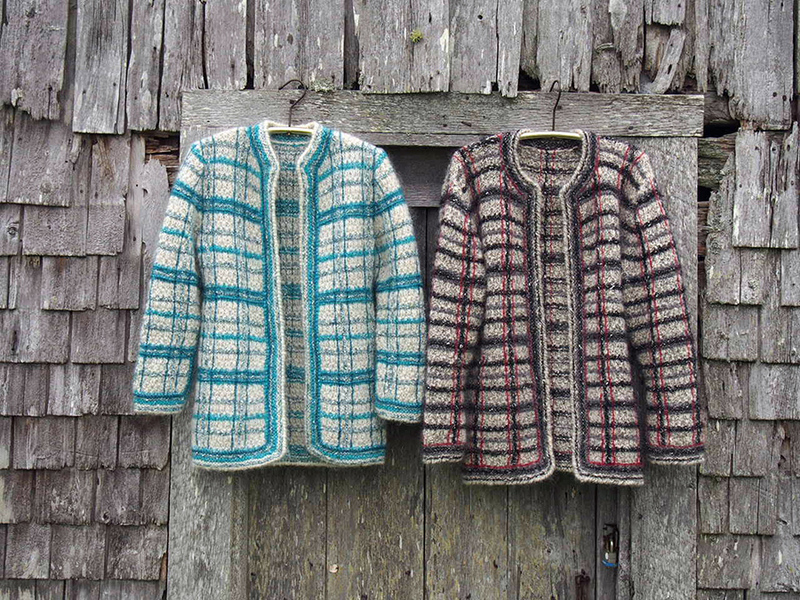 The yarns for the Harvey Jacket come in four colorways and are included in the price of the retreat, a $600 value. Note that there is limited availability of "Bleu vert", so that choice is first registered, first served. In case you are shocked by that price tag, I can't emphasize enough how these yarns are the top of the top in luxury fibers. 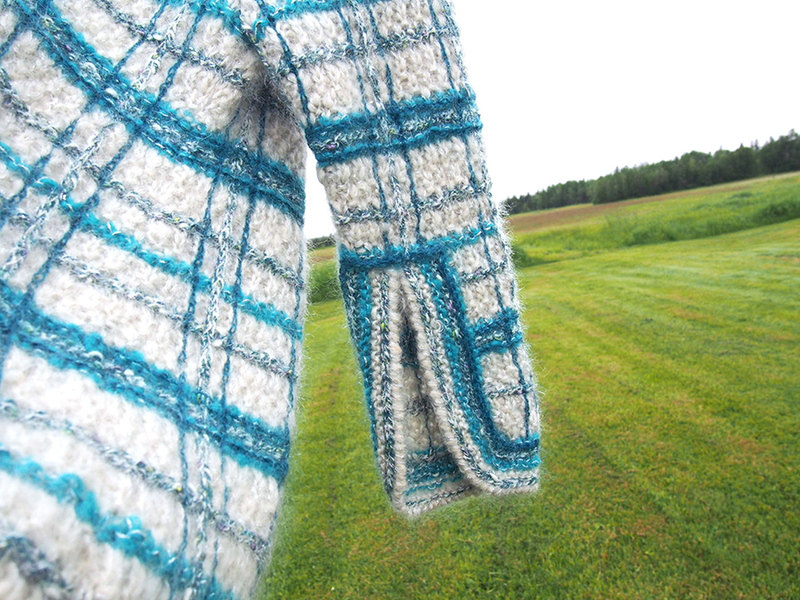 You won't get to this kind of garment without yarns like these! Couture stuff, my friends. 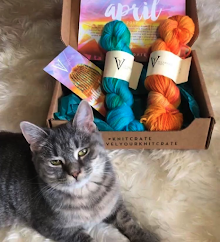 And if you have fallen in love with these yarns, like I have, there will be an Anny Blatt Marketplace open throughout the retreat for a 20% discount. Let me give you a testimonial. Bear with me! 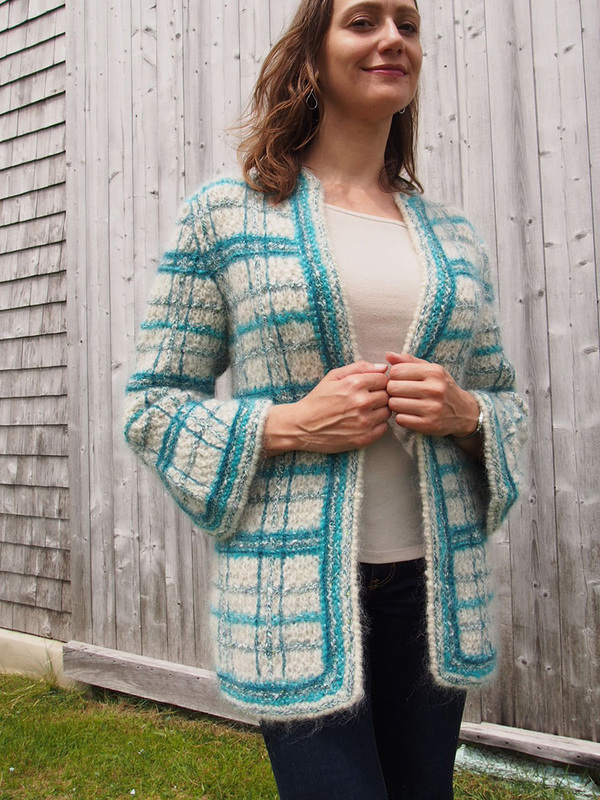 I just finished this intricate cropped intarsia Anny Blatt Pomona Jacket. I am stunned by how beautiful it is and quite honestly, the >$300 yarn and pattern book investment was worth EVERY CENT. I would do it again. If you follow my work, you know I've knit a lot of crazy things, but this was one of my most enjoyable knits ever, maybe the best. I literally sighed out loud in happiness whenever I picked it up to work on it. Ok ok, clearly I'm a fan -- but if this upcoming retreat intrigues YOU too, you can learn more and register here! I would LOVE LOVE LOVE to meet you and bequeath upon you my bottomless bag of knitting tips and tricks, especially relating to fit. I will be available for help every moment of the retreat and will be troubleshooting along side of you. I want you to WEAR THIS JACKET WITH PRIDE! Even if you are busy, can't make it, or can't fit it into your budget, please consider clicking the share button below to alert those you think would be interested!